We may be smack in the middle of a sweltering summer, but fashionistas have been following fall color trends since February. After all, if you’re doing your shopping now (as the fall fashions hit stores), you’ll need to be well-informed about the colors that you should be wearing. Luckily, you’ve had plenty of advance notice – if you’re ready to take fall colors to your home, here are the hues to look out for. Pantone’s Fall Fashion Color Report is rich with jewel-reminiscent tones as well as softer pastel shades and neutrals to complement Radiant Orchid, 2014’s color of the year. 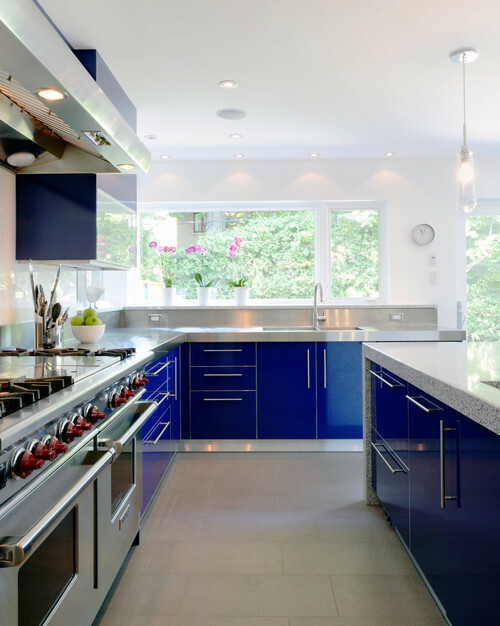 A favorite that’s becoming wildly popular in home decor is Bright Cobalt. 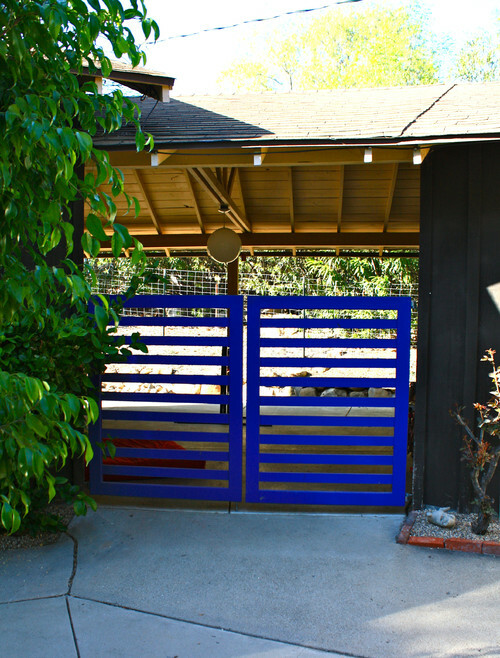 Cobalt is a beautifully vivid and incredibly versatile color. Because of its intensity, it’s best applied in smaller doses and as accents; because it complements so many neutrals as well as richer colors, that’s not difficult to achieve. 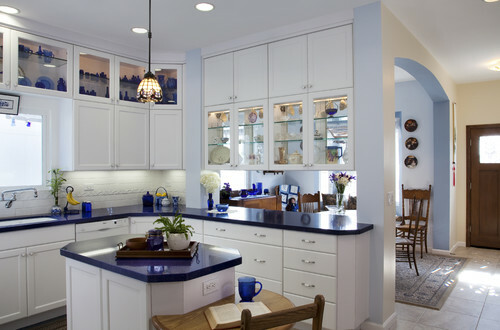 With the right balance, however, it can be the primary room color. 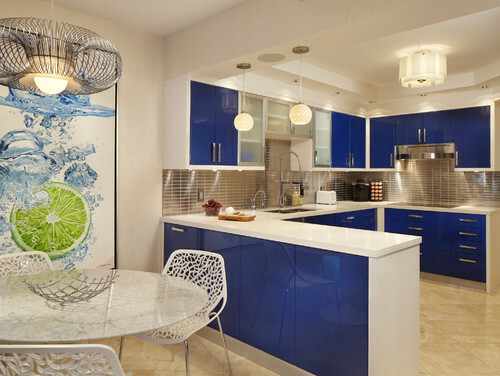 Browse through these photos (click any for more details) to see how to pull off cobalt in your home, no matter your existing decor or your preferred decorating style. 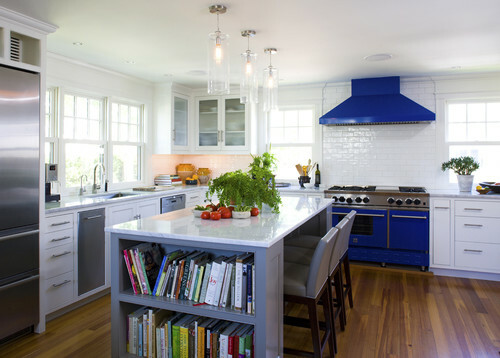 For some reason, blue kitchens get a bad rap as being appetite suppressing. These intensely blue specimens look warm and inviting; it’s hard to imagine that anyone would have a hard time eating in them! 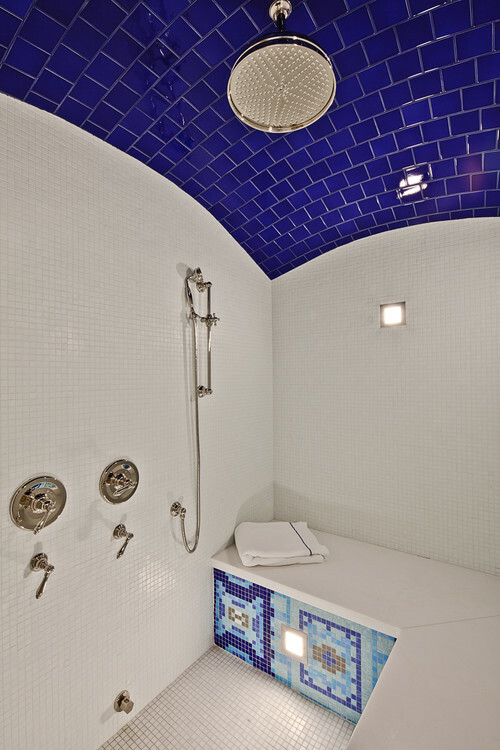 Bathrooms are the perfect place for a strong color like cobalt. 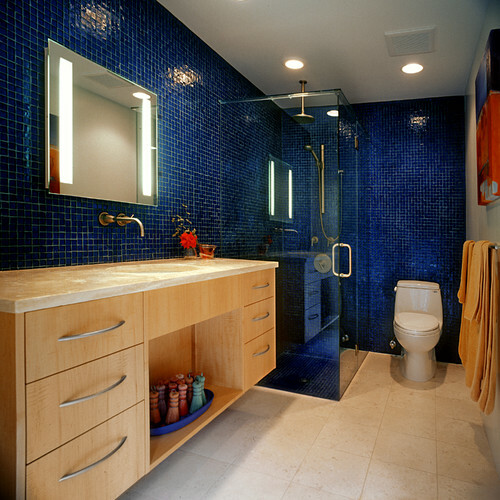 Because cobalt is not a soothing color, it’s wise to steer clear of it in bedrooms except to provide a “pop” of color. 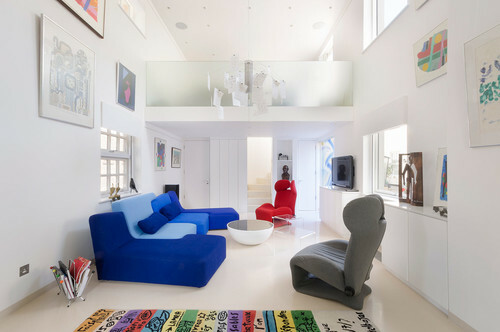 Experiment with accessories, then move on to small painted areas and pieces of furniture throughout the house. 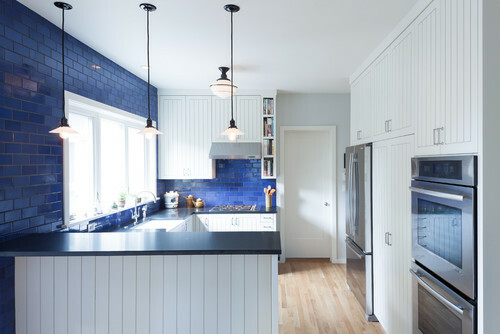 Don’t fear cobalt; it’s the perfect year-round shade, reflecting summer seas and skies and brightening dreary winter days.